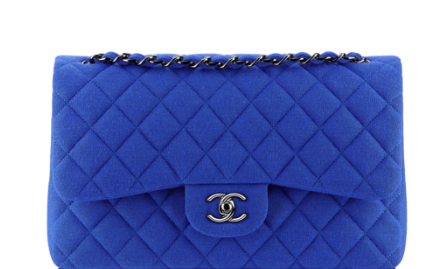 A “must have” in every woman’s closet at some point in life is definitely the Chanel 2.55 bag. 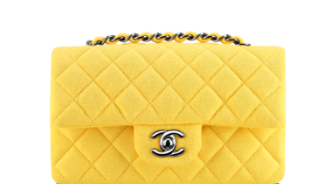 We all love it and we all want it, but little do we know about the story and intricate details of this worldwide desired bag. 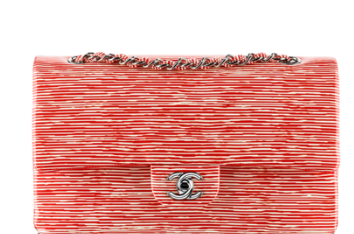 The Chanel 2.55 bag was revamped into the woman’s bag in February 1955, resulting in the name. When I invest on fashion pieces I attach to the story and history behind the fame of an item. I just love knowing where items got their name and what the reason behind the importance of this item is. 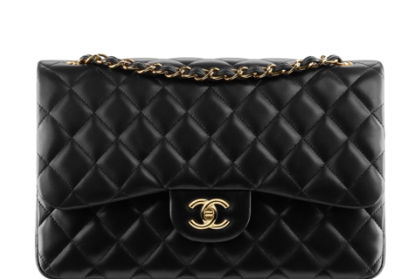 The double C on the face of the bag was actually introduced by Karl Lagerfeld in 1980; it used to be a twist lock, or better known today as the “mademoiselle lock”. 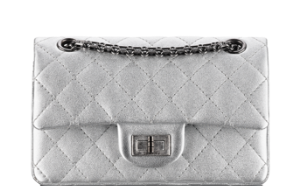 We just fell more in love with this bag, an item that I would like to call a rightfully chosen investment.